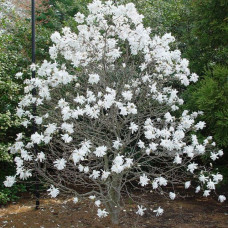 Depending upon the species, the Magnolia plants are deciduous, evergreen or semi-evergreen. 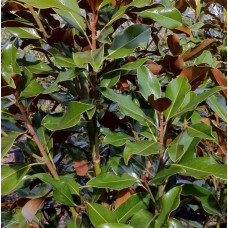 These plants look attractive with their glossy, dark green leaves and large, fragrant blossoms that are white, purple, pink, red and yellow. 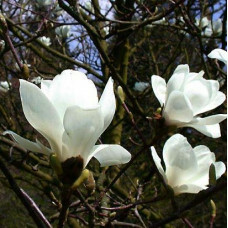 There are around 210 species of magnolia plants which differ in their size, shape, type of habitats and colour of the flowers. 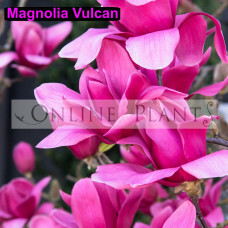 Magnolia Plants grow well in full sun and partial shade location, and require slightly acidic, moist and well-drained soil. These plants need more room to grow their full size, so make sure there is enough spacing between the plants. If possible, avoid windy location as they can damage flowers and branches. As a part of caring and maintenance, you should water the trees regularly to keep the soil moist. 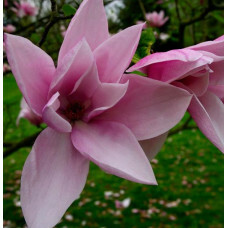 To promote healthy growth of Magnolia plants, you must perform routine lawn maintenance. 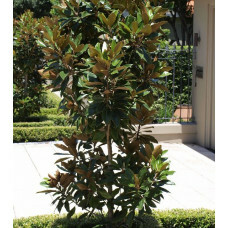 As these plants are susceptible to bark damages, you should be very careful while using mower and trimmer around them. Regular pruning helps to repair the damages caused by broken branches. 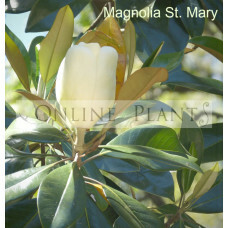 Where to Buy Magnolia Online? 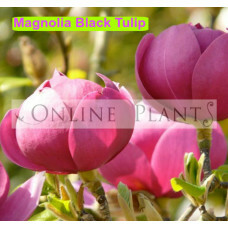 If you are willing to buy Magnolia online, look no further than Online Plants. 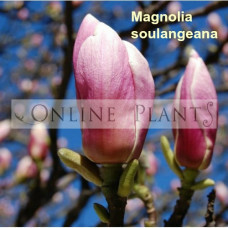 As a leading online plants nursery, we have a diverse range of Magnolia plants for sale at affordable prices. We also have in-house experts who provide reliable garden consultation and design service. 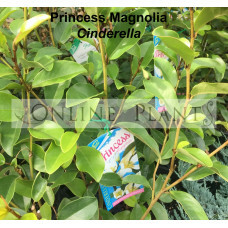 Online Plants stock and supply a wide variety of Magnolias, including Magnolia Teddy Bear, Magnolia Stellata Star Magnolia, Vulcan, Magnolia Star Wars, Magnolia Soulangeana, Princess Range, Pink Pearl, Grandiflora and Magnolia Lillyflora Nigra. 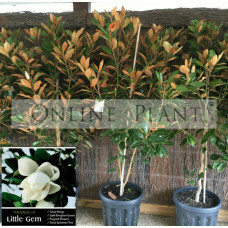 All our plants are available for fast delivery across Melbourne, Sydney, Adelaide, Canberra and Brisbane, metropolitan and regional areas. 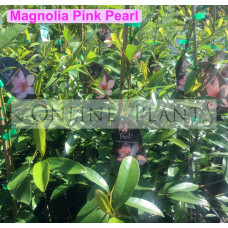 Magnolia Pink Pearl - Buy Magnolia Pink Pearl plants from Online Plants - leading plant nursery..
Magnolia Princess Range - This variety forms a tidy shrub, growing naturally to 4-5m high by 1.5-2m ..